I’m certainly not talking about my beautiful Granny Rosie! 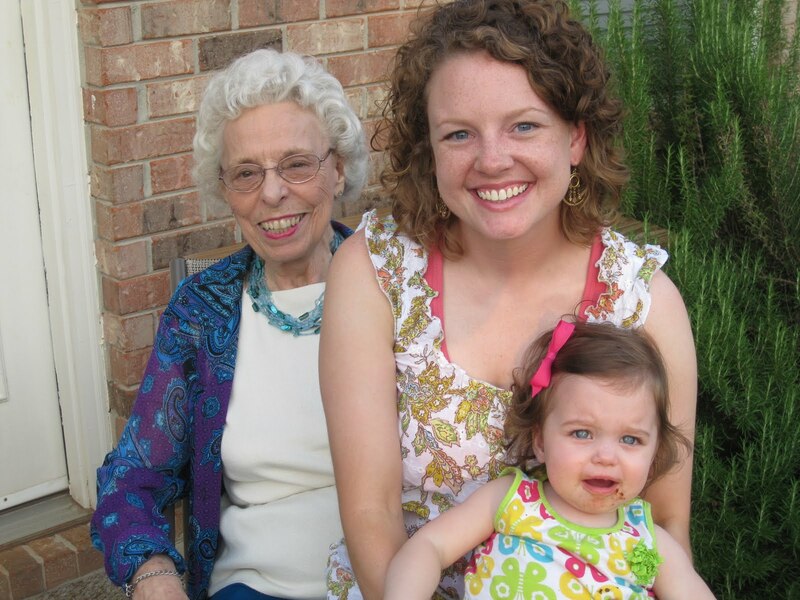 But I am talking about that horrible rosemary bush behind her in this picture. When we moved into our house 4 1/2 years ago, our realtor told us, “The previous owners left their garden for you in the backyard.” As if they were going to pack it up and take it with them??? 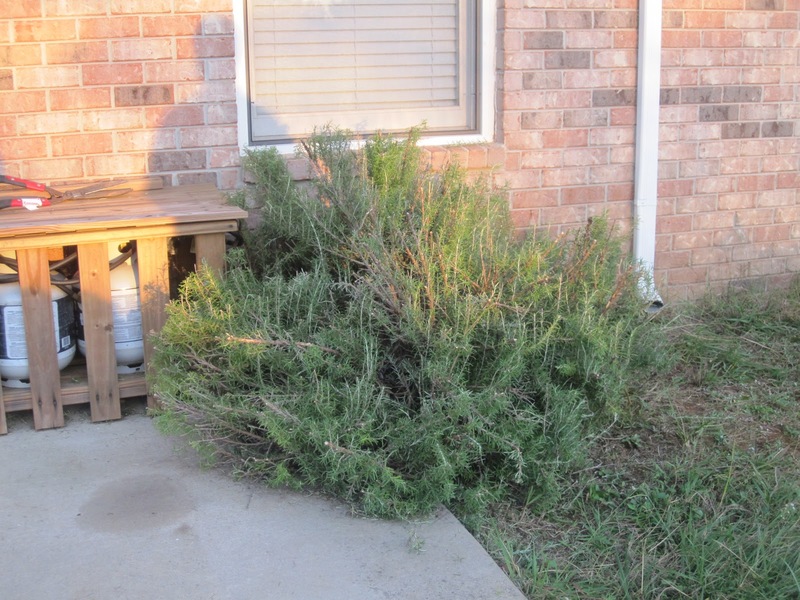 By “garden”, she meant an out of control rosemary bush. And even if they did leave an actual garden, it would mean nothing to me since I have no idea how to tend to a garden. So tonight while our Tigers were getting completely run over by the other Tigers, I decided to cut away at this green monster (and it’s not the first time). Not only is it ugly, but it’s smelly. 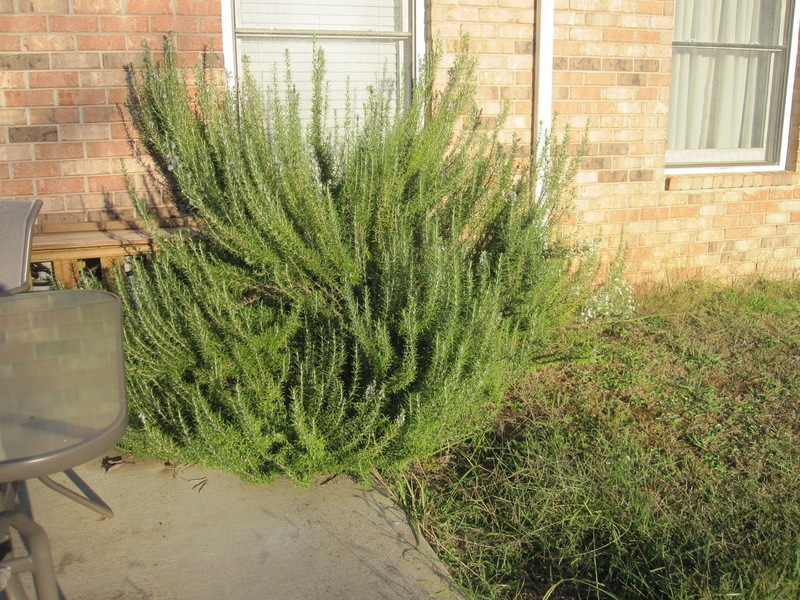 I normally don’t mind the smell of rosemary, but there’s just so much of it I can’t breathe when I step on the patio. And when Sanibel, who smells anyway, rolls around in it…oh my word, it’s awful! Here’s what I salvaged after all the cutting. However, it ended up in garbage bags. Wasteful, I know. 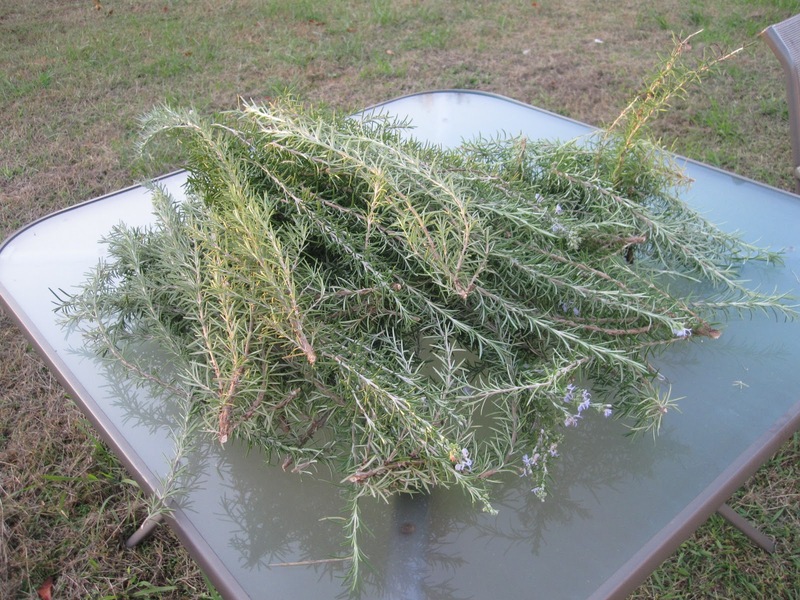 I’m sure there are tons of cute Pinterest ideas for all this rosemary. I really had plans to use it somehow. But Brent had it stuffed inside a Hefty before I could stop him. He gave me the look of “C’mon, Brittany, you know it will end up here anyway.” Think of me what you want, I’m not looking to join a gardening club. The finished product. It will be completely removed in due time. Would you believe me if I told you that I don’t own a shovel? If that’s even the right tool to use to get this thing out of the ground, I don’t know! 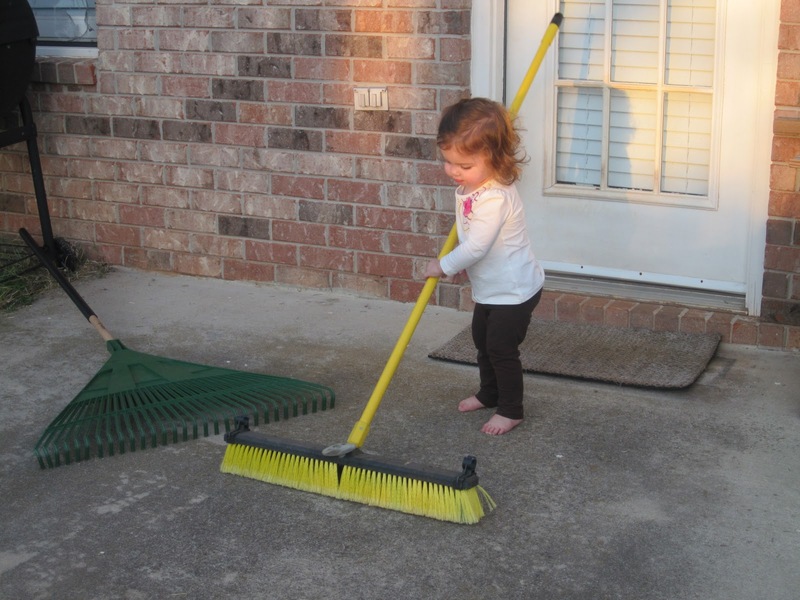 My little helper. Except she’s not so little anymore! Totally unrelated…but I must say it, though I’m sure I’ve said it before. Auburn is more to me than football. It’s about the town, the people I met when I was there, the memories, the traditions, my education, the 1602 N. Donahue apartment, etc. No matter the outcome of the game, my heart is unchanged. I believe in Auburn and love it.